Actually, I’ve been thinking I need to make some kind of rule for myself so I don’t get burned out on brand-new fiction. Maybe one new book, one old book for the next few months? Three new, one old? I’d love to hear your recommendations, and your own personal rules, in comments. 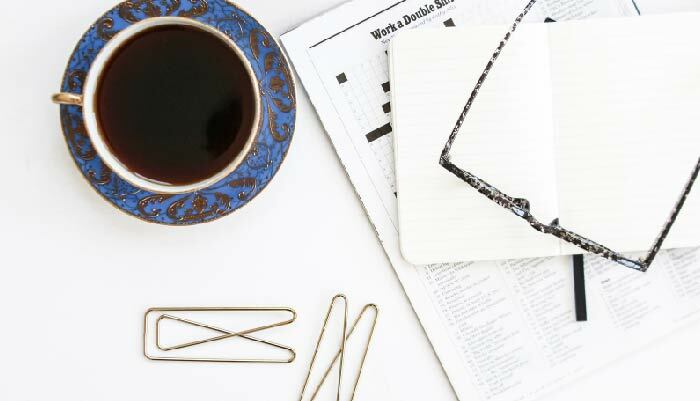 My what-I’ve-been-reading list is genuinely short and sweet today, especially because I decided not to duplicate my recent reads I shared in the recent post 11 books to curl up with this winter. 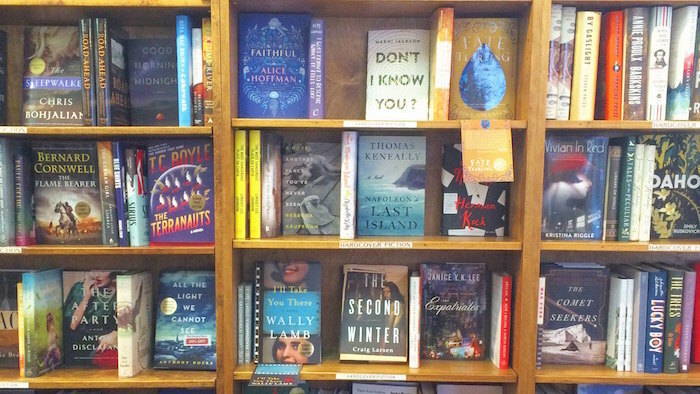 Check out that post for more winter reading inspiration. I started listening to the podcast too (beginning with episode 1) and am really liking the in-between episodes. However, I’m having trouble with the interviews. So far, they have all seemed long and rambling. Do they eventually tighten up a bit? A bit, but not much. As I remember them at least. The style is mostly the same. I kinda like the rambling, so I haven’t really noticed, sorry! Thanks! Maybe I’ll stick to the in-between episodes then. 🙂 Rambling is not my style when it comes to podcasts! I always get great book rec here. Looking forward to perusing others’ posts too, this afternoon! I have Second Mrs. Hockaday waiting for me (and have for a long time as a Galley) but haven’t picked it up yet. Your review makes me want to dive into it right away! Since I work at a library, I seem to read new fiction,and neglect some of the classics and older books on my TBR list. I’m trying to change that by putting a new book on hold, and freezing it on my list. When I’m ready for it I release the frozen hold. I’ll see if that works. I just finished The Trespasser, and am now reading Braving it, which I’m really enjoying. I read a mix of old and new but don’t follow a formula. I mostly look for recommendations on blogs like this and from friends as well as seeing what’s new at the library. As a children’s librarian I feel a need to read a lot of new kids’ books, too. I recently enjoyed Three Sisters, Three Queens, by Phillipa Gregory, which has inspired me to want to learn more about Margaret Tudor. On the kids’ side, I just finished Thd Tournament at Gorlan, the first in a series by John Flanagan featuring characters from his Ranger’s Apprentice series. The Great Divorce by C.S. Lewis. The Further Adventures of Ebenezer Scrooge By Charlie Lovett. Set 20 years after the events of the original story. Short and amusing little book. Essentialism By Greg McKown, on your recommendation, Anne. I devoured this. Great stuff! The More of Less by Joshua Baker. Highly motivating and inspirational treatise on minimalism. Liked this much better than the Life-Changing Magic…. The Closed Casket by Sophie Hannah 2nd in a new series about Hercule Poirot, Agatha Christie’s detective. Not as well done as the original stories…a bit of an organizational mess. The Summer Before The War by Helen Simonson. Loved this! Best novel I have read in a great while. Now I am reading Hidden Figures before I go see the movie, which has been experiencing sellout crowds for over a week in my city. Also reading The Life You’ve Always Wanted by John Ortberg. I don’t worry much about old vs. new when it comes to my reading, but I do try to always have one fiction and one non-fiction going. I also tend to read similar books in spurts. I was on a big suspense/thriller kick this past summer, and I have a bunch of celebrity memoirs on hold now, so I’m guessing that’s what my February reading will look like! I’ve found the most important thing for me is just reading what I’m in the mood for, so I don’t lose momentum in my reading life. I try my best to read one non-fiction a month on top of whatever is on my nightstand. I’ve got The Evolution of Calpurnia Tate for my Newberry Honor book on the book challenge list and I started Between Shades of Gray this afternoon. Thanks for sharing, Anne! 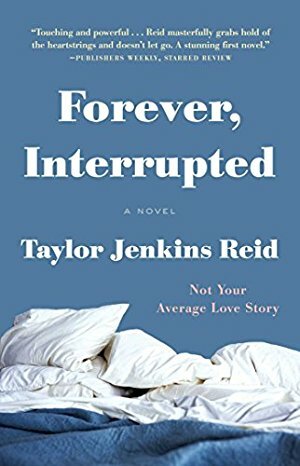 Thanks to you, I started reading Taylor Jenkins Reid’s novels. I read ‘Maybe In Another Life’ last year and I plan on reading ‘One True Loves’ this year. Last year, I wanted to read older books, but every time a new release would hit shelves, I ran out and borrowed it! I couldn’t resist. 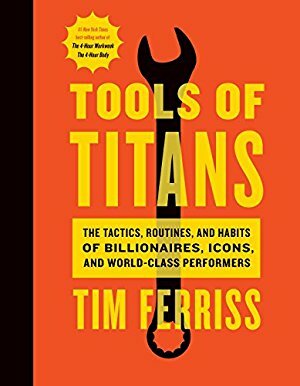 I am currently working on my 2017 reading list and trying to include as many older books as I can. 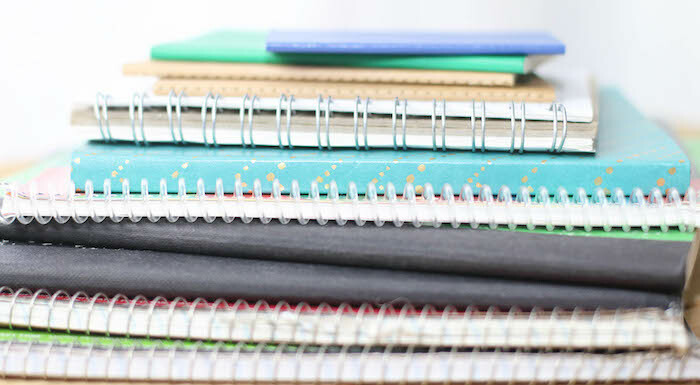 I found making a list and sharing it on the blog helped keep me motivated and accountable last year. There are soooo many old books I’ve been meaning to read over the years, but then I get distracted by the new. Fig by Sarah Elizabeth Schantz. I don’t usually read young adult novels, but this debut novel grabbed me from the opening line. Narrated by Fig, from ages six to nineteen, it’s a painfully authentic portrayal of life with mental illness and a mother-daughter relationship. I can’t stop thinking about it! You Will Not Have My Hate by Antoine Leiris. This short memoir brought me to tears several times. After his wife Helene was killed in the Paris terrorist attacks, Leiris is left to pick up the pieces and care for his seventeen-month-old son. With honesty and vulnerability, he shares the story of his grief and struggle in the days and weeks after Helene’s murder. A must-read. Fractured by Catherine McKenzie. An amazing psychological suspense. I read it in a day. It’s so brilliant! I plan on reading 3 of her novels for the reading challenge. Reading now: Daring Greatly by Brene Brown (I finally started it yesterday!) and Love, Loss, and What We Ate by Padma Lakshmi. 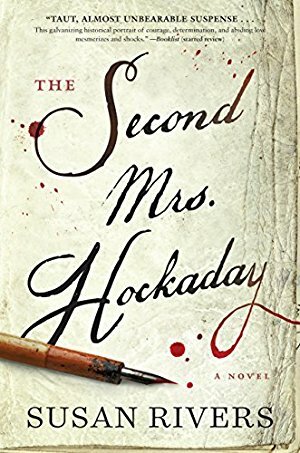 You have convinced me to add “The Second Mrs. Hockaday” to my reading list. I am guilty of only reading review books. This year I am trying to read at least two other books each month.